The Corner House pub awaits its glorious future as a Tesco store. It has already been renamed, apparently. Amazing how quickly that was done. 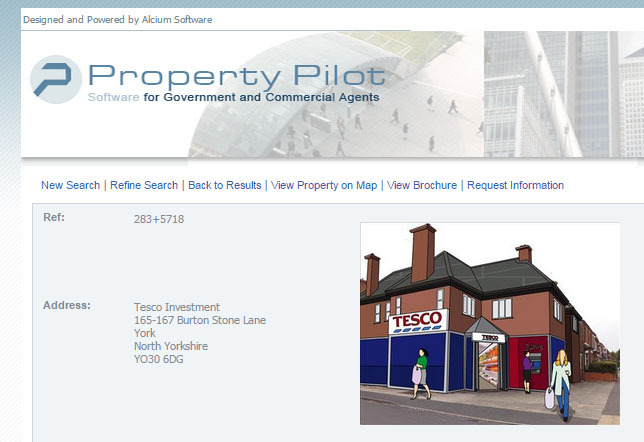 On official records like the council’s planning pages it may still be known as The Corner House, 165-167 Burton Stone Lane, but in recent weeks it has appeared on property websites under the new name of ‘Tesco Investment’. In recent days, more details have become available. The property is being sold for £725,000 and a 20-year lease to Tesco is in place. They’re getting the first six months rent free. Is that a common arrangement? I’ve got no idea. Anyway, it’s opening in the spring, apparently, and will look like that image above. Or something like it. Not sure that doorway arrangement with aisles running diagonally from the corner is an accurate representation. There’ll be a planning application at some point with more detail, presumably. There must be some kind of planning application at some stage, surely. Elsewhere, slightly more hopeful signs that this ‘suddenly there’s a Tesco’ thing won’t be able to keep happening unchecked. 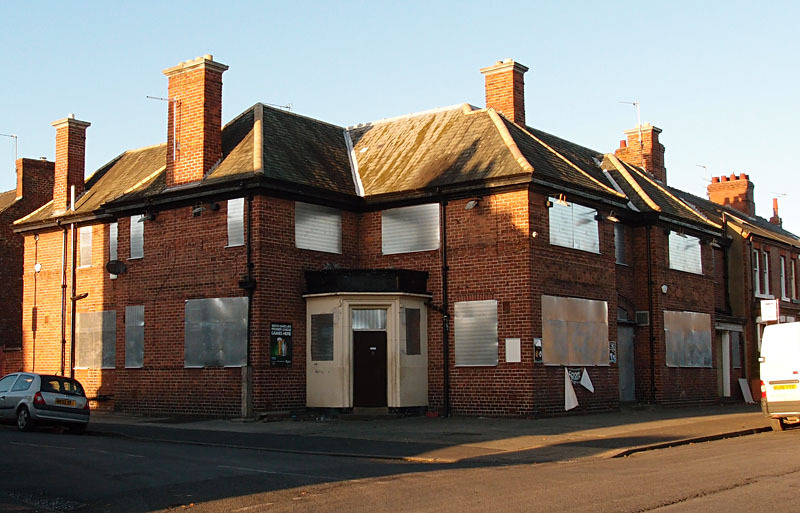 Here on my patch, not far away from the Corner House/Tesco Investment, is the Punch Bowl, also previously discussed. Campaigners are hoping to give some protection to it and other pubs through an Article 4 Direction. Though the council hasn’t yet decided whether it’s prepared to go for an Article 4 Direction, as the meeting to decide that has been postponed (decision due at a meeting this week, apparently), there was a motion from Cllr D’Agorne on the subject at the council meeting on Thursday just gone. (Point (iv) in this document (PDF)). It was followed by an interesting discussion with general agreement. If this is the new style ‘fresh start’ politics then I hope we see more of it. Here’s the video of the relevant part of the meeting, with this motion and discussion at 1 hr 15 mins in (or cued to start in the right place on this link. If you’d like to encourage the council to put the Article 4 Direction in place, you might like to send an email to cllr.dwilliams@york.gov.uk politely indicating that you support this idea and would like them to get on with it before the Punch Bowl turns into a Tesco. Personally I think it’s about time more attention was paid to things like this, to what’s going on beyond the city walls in the wider area where most of the council tax payers live, and I’m hoping that part of the ‘fresh start’ we’re supposed to be having will see the council doing that. Too late for the Corner House, sadly. Thanks to Nick and Bryan for updates. The council has apparently already approved an Article 4 Direction in 2011 to try to control another issue, that of houses being turned into HMOs. More information here. They’re used for many different purposes, and are apparently used a lot in Brighton and Hove to protect heritage assets. And here’s a very helpful article on the subject, with context and background. Found that interesting? Hope so. Support this site? « Council: chance for a fresh start?